Finding the right professional Chicago attics contractor is one of the smartest ways to make full use of your home. There are plenty of options available to work on this part of your house and make use of available space. Even if you simply want to use it for storage you should let a professional inspect it and make any necessary repairs or upgrades. At Gary’s Home and Bathroom Remodeling one of the tasks we can take care of for you is making your attic more energy efficient, for one thing. Well over half of homes in this country are under insulated. A huge majority of heat escapes through the top of the home and this problem will only be worse if you don’t have proper insulation in place. Improve the comfort level in your home all while saving drastically on your utility bills by letting us see how we can improve your insulation or other aspects of your attic. It could be that you would like to convert this space into a functional room. Plenty of smart homeowners are making better use of this space by converting it into a game room, additional bedroom or even just a man cave. When we meet with you for a consultation we can discuss with you all of the great options available. Along with a great many other services we provide here at Gary’s Home and Bathroom Remodeling expert Chicago attic contractor services are included. Some of the other services on our list of available services are electrical, drywall and windows. So if you would like to transform your attic space into something more than storage let our team of experts get the job done. But even if you would like to keep this as a useful storage area we can still make drastic improvements. We can increase insulation, install better lighting and even make important repairs to improve this space. Contact us today so we can get started. If you are ready to make changes to your attic then give us a call. We can show you the options you have and even help you make the best choice possible. This is even a great way to make sure you don’t have any damage to your roof or attic and make sure to get it repaired. 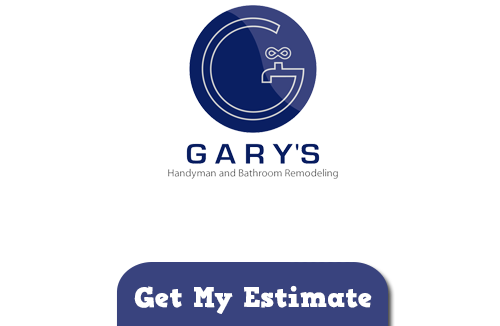 No matter what type of job you need completed you can count on the team here at Gary’s Home and Bathroom Remodeling. From your attic to your bathroom remodeling to your outdoor deck we can handle it all. But let’s get started today as your professional Chicago attics contractor. 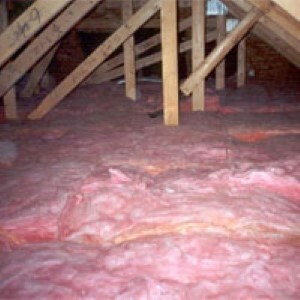 If you are looking for Attic Services in Chicago then please call 847-800-4279 or complete our online request form.